When Am I Allowed To Ride My ATV? Burnett County has 56 miles of Summer ATV/UTV trails; 87 miles of Frozen Ground ATV/UTV trails; and 130 miles of Winter ATV/UTV trails. 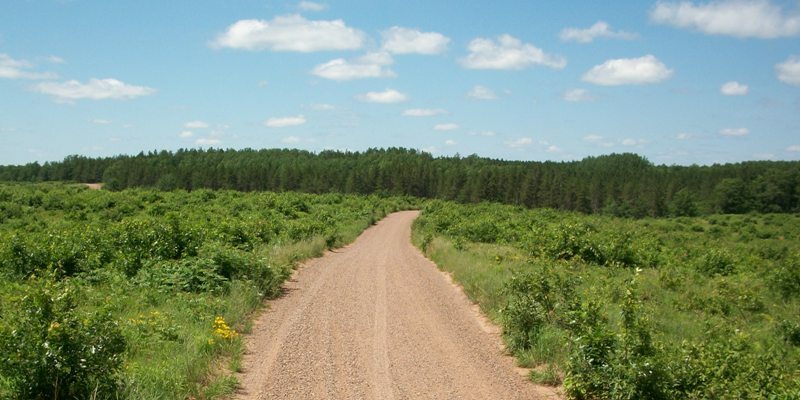 Additional miles of ATV/UTV routes provide connections to some of our neighboring counties. All ATVs/UTVs must be registered or licensed. ATVs/UTVs are not allowed on the Gandy Dancer Trail except from December 1st through March 31st once trails are officially open. For trail conditions, please follow the link below. When Am I Allowed To Ride My ATV/UTV?